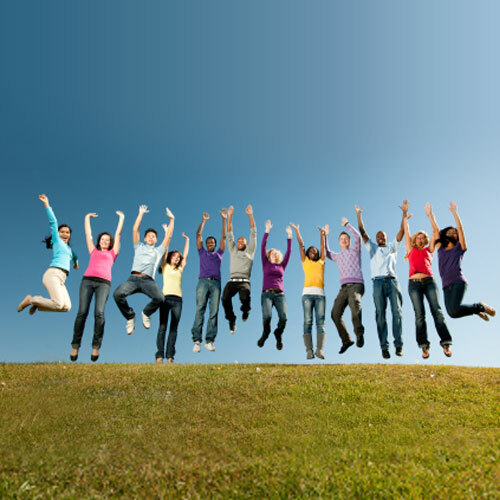 The EDP Foundation contributes to the best training of young university students by means of their grant programmes that likewise facilitate their insertion on the job market. Number of Trainess have completed placements at the different centers of the energy company. No. 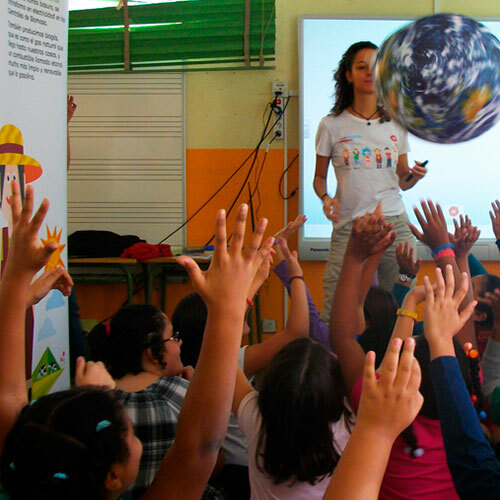 of students taking part in the Long Live Our Energy “Viva Nuestra Energía” / “Tu Energía” programme. 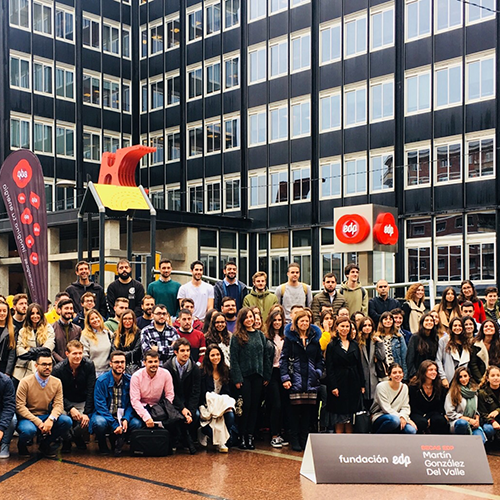 The EDP Foundation has signed agreements with the Universities of the Autonomous Regions of the Principality of Asturias, the Basque Country, Cantabria, Murcia and Madrid, thanks to which 300 students carry out work experience at different EDP work centres. 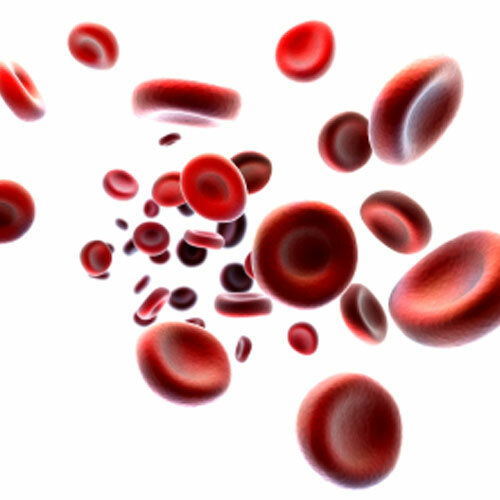 The Foundation for Biomedical Research and Innovation was established in 2014 to drive major progress in research in the biomedicine field. 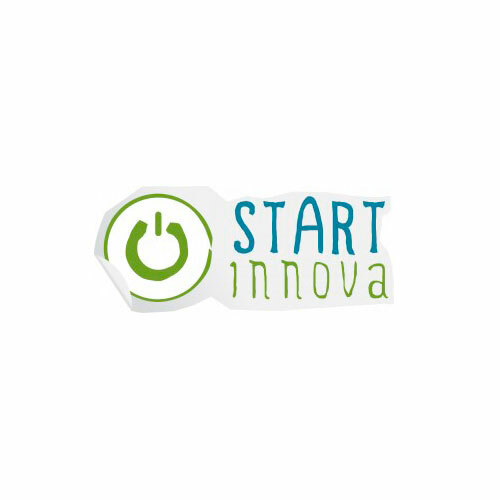 This initiative seeks to foster the entrepreneur culture among young upper secondary and vocational training students by means of an e-learning platform. DIPC is an organisation which promotes scientific research and technological development activities in the fields of basic and applied physics. 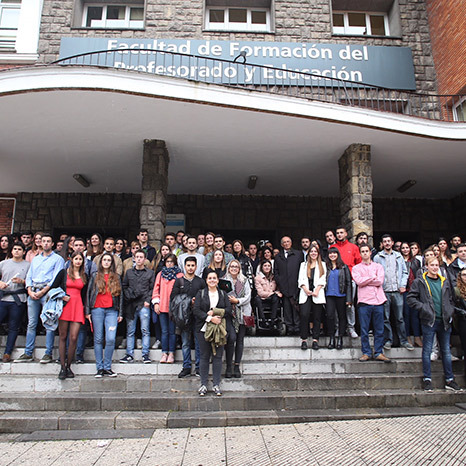 155 students from the University of Oviedo are taking part in more than 30 specialities. 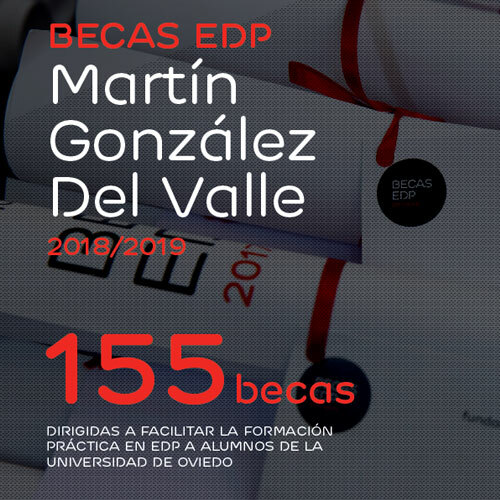 The EDP Foundation launches its scholarship programme for the 2018/2019 academic year, which is now known as the Martín González del Valle Scholarship. The EDP programme is aimed at Primary Education students aged between 6 and 9 years old. 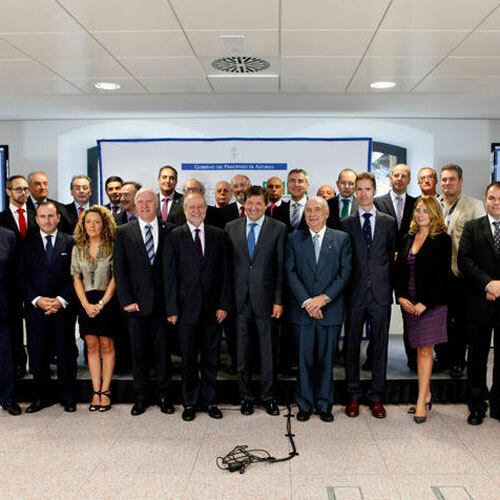 The EDP Foundation has allocated a million euros to the programme.